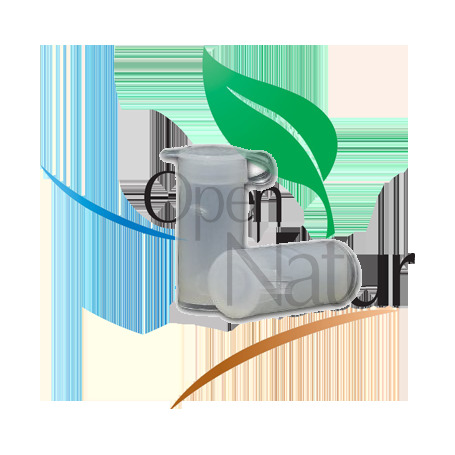 The diffuser is a vial of permeable plastic material that contains the active substance. This is partly in solid solution on the walls of the vial and partly absorbed in PETPAI granules. The plastic material allows the emission of the vapors of the products at a controlled speed. In normal weather conditions, the duration of CHILOPROTECT is longer than 120 days, and it can be reduced in adverse conditions (high temperatures and intense winds). 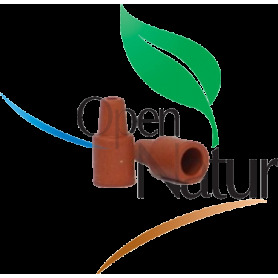 APPLICATION: The packaging material is impervious to the vapors of the different products. It is recommended to store the product in its original containers, unopened, in a refrigerator or freezer until the moment of its use. Under these conditions the product can be stored for a period of two years. Avoid cutting, drilling or opening the diffusers. In the normal handling of the product there is no risk of toxicity to people, animals or plants, since the preparation is a point-based diffuser located in a trap and with an air emission of vapors of the active substances at slow and controlled speeds (0, 1 mg / day). For the same reason, the risks of water and soil contamination are discarded. The use of gloves is recommended when handling the diffusers. The used diffusers and their containers must be managed in accordance with current legislation.